New York, like a technicolor dream coat, is a city of many tones and hues. It isn’t hard to find color in NYC and a simple walk can open the door to street art, walls, and storefronts. 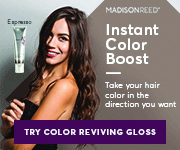 A stop at the Color Factory is also a fun day surrounded by a vibrant, rich atmosphere. But adventures can’t happen every day because daily life takes over and responsibilities require our attention. Sometimes the day to day gets so hectic it can mask the colorful auras the city is constantly trying to share with us. You would be surprised how easy it is to find a little color in NYC and even in the simplest of places. 1.Deli Flower stands. The corner bodega is a hotbed of spring colors and pretty packaging. 2. Union Square Market. 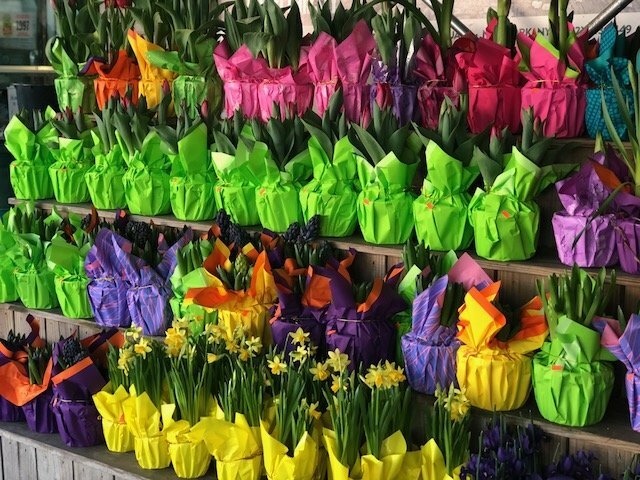 An easy way to find color in NYC is by taking a stroll through the Union Square Green Market. (A crowded stroll if you do it on the weekend). The colors, smells and textures of the produce, desserts, and other foods are enough to satiate all your city senses, and it’s totally free. 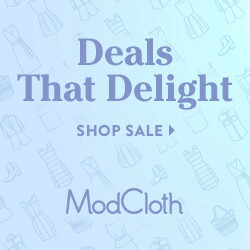 (Unless you decide to start actually buying stuff, of course). 3. Dylans Candy Bar. Dylan Lauren’s famous candy outpost is a perfect place to find a lot of sweet color in NYC. From jelly beans, to M &M’s, gum balls and more there are vibrant colors everywhere you look. 4. M& J Trimmings. The Herald Square emporium is a haven for artists, and creatives but it’s also the perfect spot to duck in for a quick boost of color. 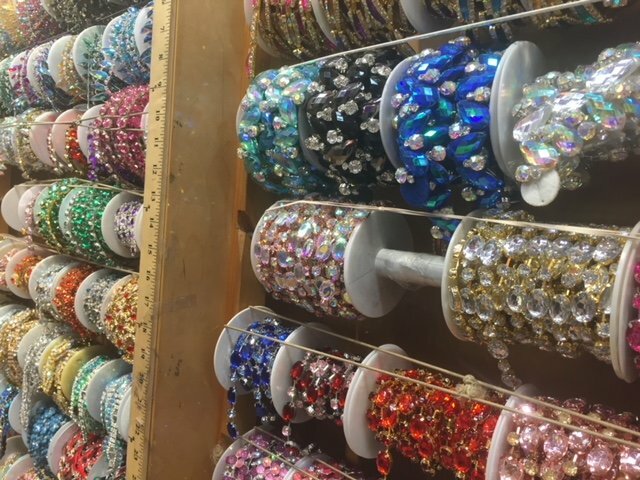 Whether you’re just browsing or actually need supplies, the assortment of ribbons, beads, and trimmings is still a fun place to visit. 5. 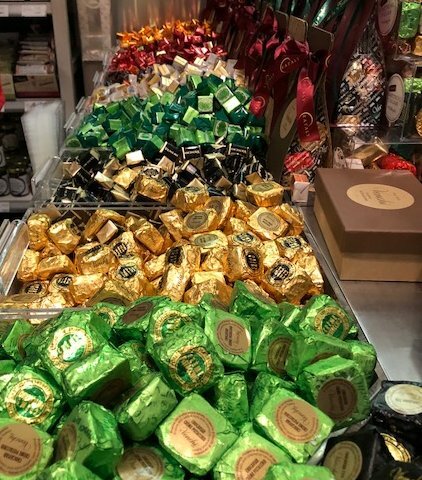 The Eataly candy section. Eataly’s massive food hall boasts all sorts of cool sections including a flower filled rooftop restaurant. But it’s the chocolate and candy section’s colorful selection that is truly eye catching. 6. The Lego store. The Flat Iron outpost is a toy heaven for kids and it’s also a fun way to add color to a gloomy day. 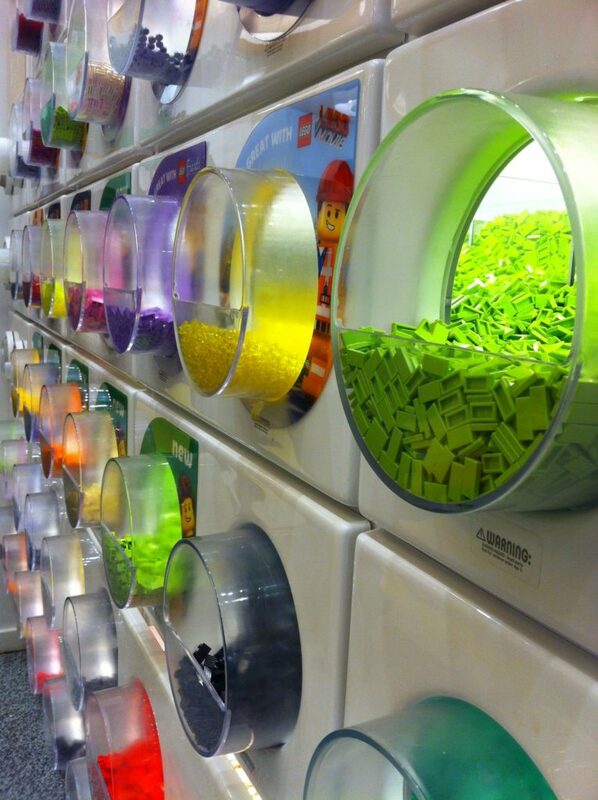 Rich shades and tints fill the store from floor to ceiling, even if it is from attachable blocks and little men. 7. The nail salon. Find a little color in NYC, and just by going for your local manicure. Because perusing a cascading line of Essie and OPI colors is an easy way to brighten your nails, and the day. 8. Duane Reade’s checkout aisle. 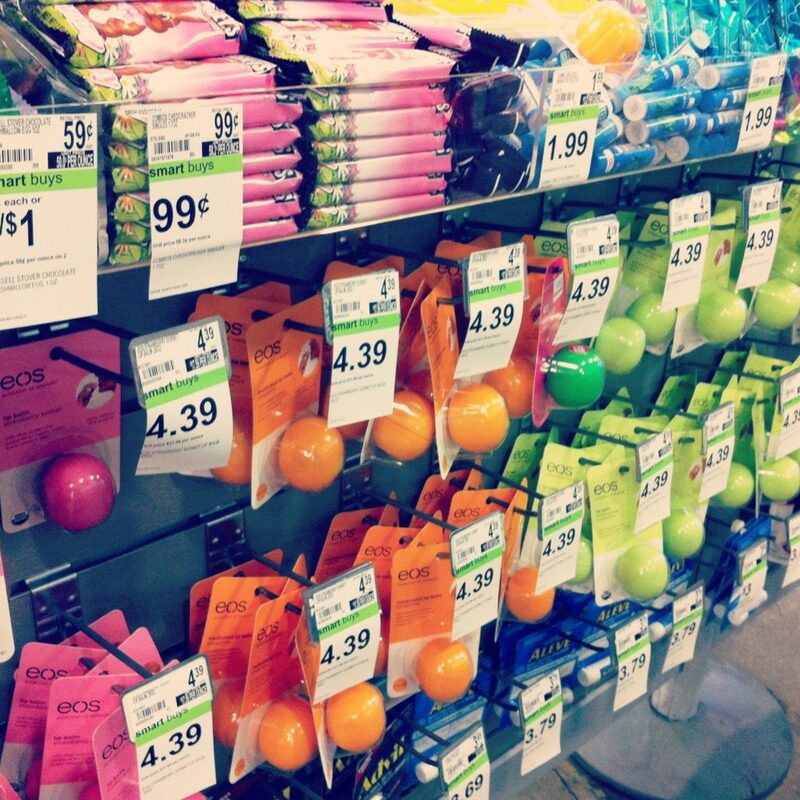 Wait in Duane Reade’s checkout line and you’ll also spy some color in the form of Eos flavors. Get a fix before paying your bill. What other colorful NYC spots can you think of?